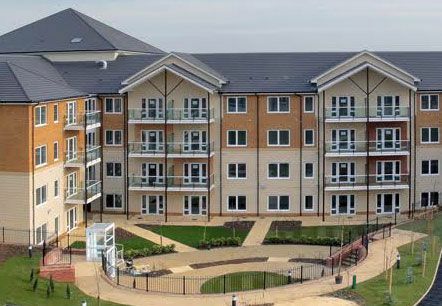 Project summary: Shenley Wood is one of the UK’s biggest purpose built retirement villages. Set in 10 acres it has 300 one and two bedroom homes with a communal village centre, it is instrumental in taking the concept of retirement village to a higher level of quality. What we provided: Post completion planned and reactive repair and maintenance across the residential properties and communal areas. In addition we provided on-site interim caretaking services. How we helped the client: Our tradesmen’s reliability, professionalism and timekeeping, together with our helpful office staff meant that residents received a consistently high standard service. Copyright © 2015 Leighway Maintenance. All Rights Reserved.